It’s that time of year again when Christmas markets begin popping up all over the UK and abroad. For me, they officially mark the start of the festive period. I just can’t get enough of the bustling but positive atmosphere, the intoxicating smell of mulled wine and those little log cabins all in a snowy little row – not to mention the carols! It’s enough to bring me to tears of happiness just thinking about it. 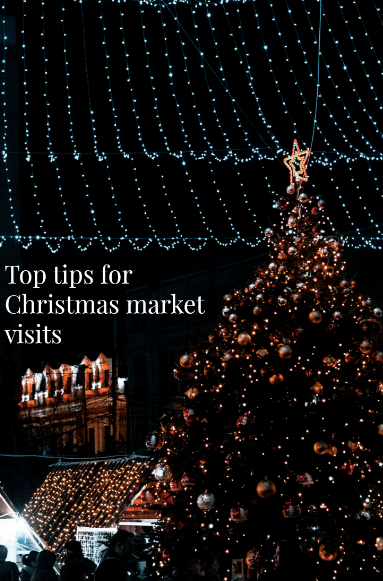 But Christmas markets can easily turn from a joyous occasion into a freezing cold, crowded nightmare, so we’ve put together some of our top tips for getting the most from your visit. 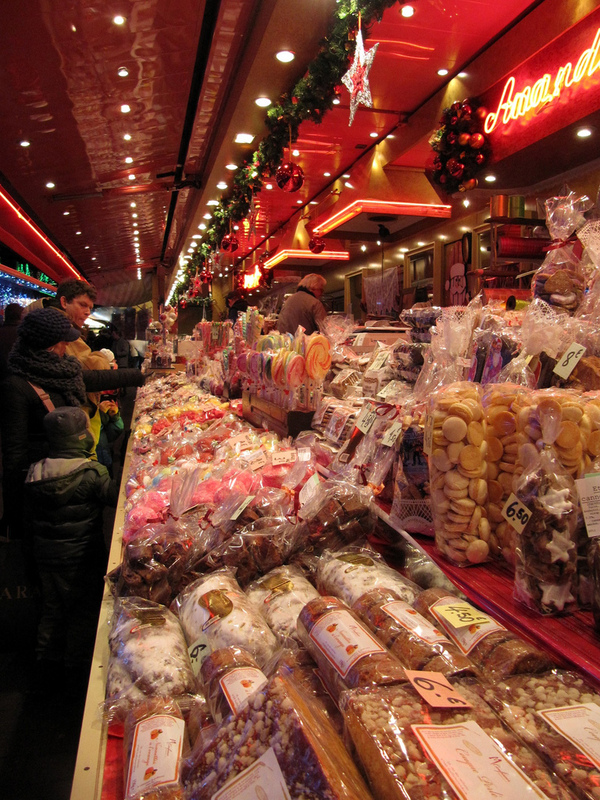 One of the most popular destinations for a market visit is Germany – they literally have hundreds all of the country. But with popularity comes crowds, raised prices and often frustration so cast your net a little wider. 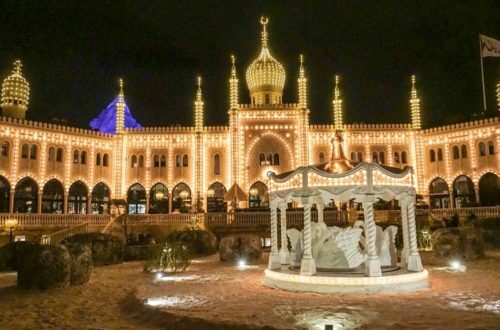 Christmas markets can also be found in cities all over Europe – London, Lille, Bruges, Brussels, Vienna, Copenhagen, Salzburg and Amsterdam – each as its own individual take on what a market should be, based on their own culture. 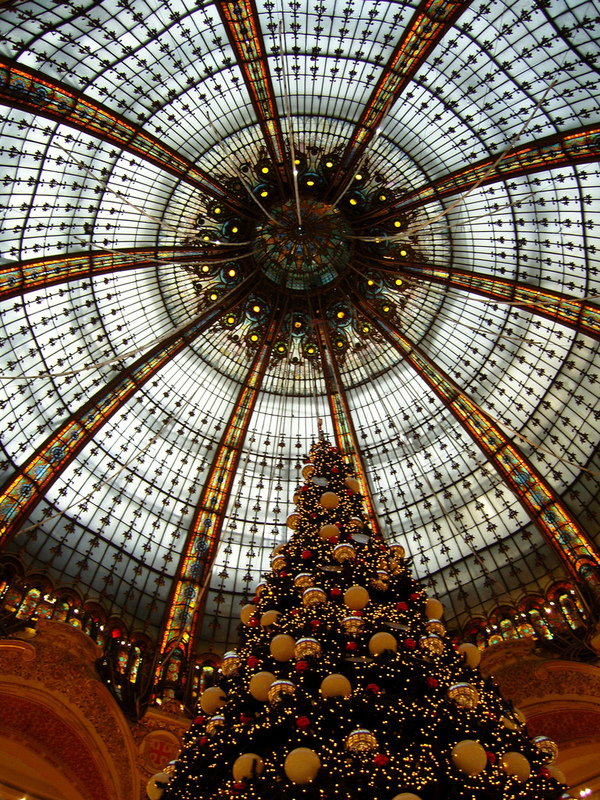 Paris’ Galeries Lafayette. Credit: Casper Moller. There’s nothing worse than booking a day trip to a European city to take in a market and then realising that they don’t start until the sun has gone down – when you have to leave. Been there, done that. 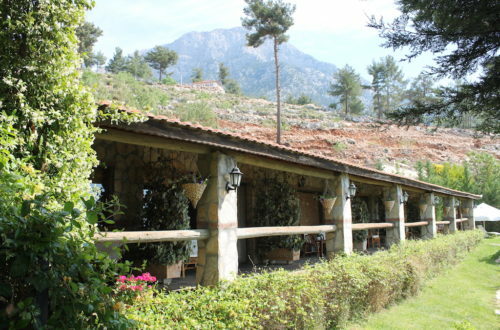 Dates, opening times and schedules for each market can often be found on the country or local city’s tourist information site. It’s worth doing your due diligence before planning any travel. Fact. Christmas markets often raise their prices at the weekends. Organisers and vendors know it’s when they’re likely to make more money from a hike in visitor numbers. Deals and cheaper prices, in general, can often be found if you visit Monday to Friday – even in the evenings. If you’re not making a long journey to a market and staying local, then see if you can plan a midweek visit. Never have I been more frustrated at a Christmas market, then when I’ve been knowingly ripped off. Not only are midweek prices cheaper, each stall also has their own pricing strategy. If you’re looking for presents, decorations or even a cheeky mulled wine or cider, then do a little browsing first. One stall at the beginning of your visit may be double the price of one nearer the end. If you’re feeling brave, then you could always try a festive haggle. Vienna Christmas market. Credit: Hannah Swithinbank. This may be less helpful in recent years but it’s always wise to budget how much you’re going to need (roughly) and get some cash out for whichever market you visit. This is twofold; most stalls will still not have credit or debit card machines, they’re cash only, which can be really annoying if you’re a card carrier only, like me. Not only that, if you do need to get cash out, the machines onsite often charge anything up to £4.00 for the pleasure. If you normally go for a delicious mince pie when you’re out and about, why not treat your taste buds with something a little different? Especially if you’re outside the UK. Swap your humble pie for speculoos in Brussels, a sonhos or two in Portugal or a bowl of risalamande in Copenhagen. What’s more, swap your wine for a mulled cider, punsch or local festive-spiced craft beer. You won’t regret it, you may even find a new favourite! Strasbourg Christmas market. Credit: Francois Schnell. And no, not with all the booze you’ll be sipping. Before you even leave your house, take gloves, a hat, some warm socks and a number of layers with you. Walking up and down the markets in minus temperatures, and hopefully some snow, can really get to you if you’re not careful, so make sure you’re prepared for a few hours in the thick of it. When you’re looking around, seeing others shivering, you’ll thank yourself. Knowing you’re all wrapped up and prepped for an evening out in the elements, you’re then free to take your time. Don’t rush at any market you visit, they’re meant to be relaxing, exciting events that get you in the festive spirit. Take advantage of the shops, bars, fairground rides and traditional touches with the people you’re going with. Leaving yourself enough time to see it all will really make a difference as you’ll be less phased by the inevitable crowds. If you’re eyeing up a gift for family members or friends and you’re not sure what it is, then ask. 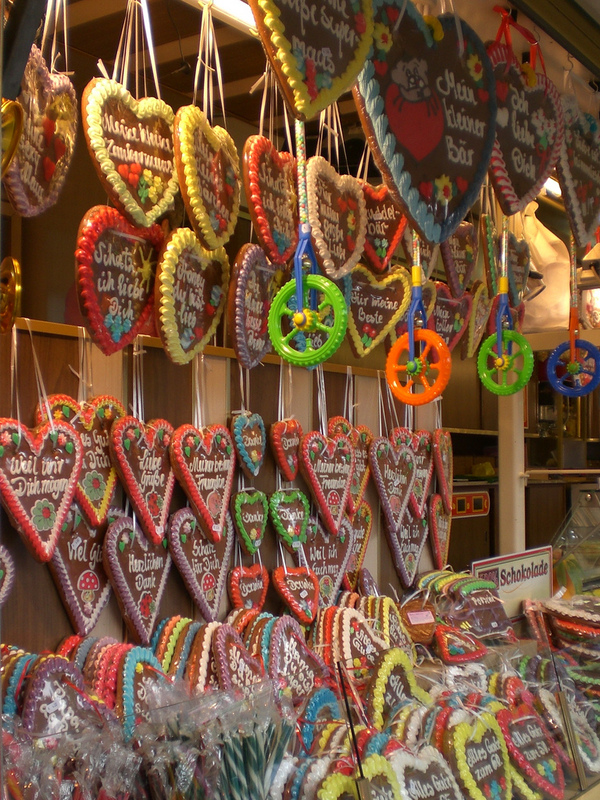 For years, I wondered why every German market I’d been to had gingerbread hearts with iced phrases on them (lebkuchenherzen) – then they made their way to the UK! On one visit, I asked the lady behind the counter why they’re made, she told me a story about how a German Emperor had once printed his portrait onto gingerbread for Franconia’s 4,000 children, as a gift. They originated from that. Gingerbread hearts. 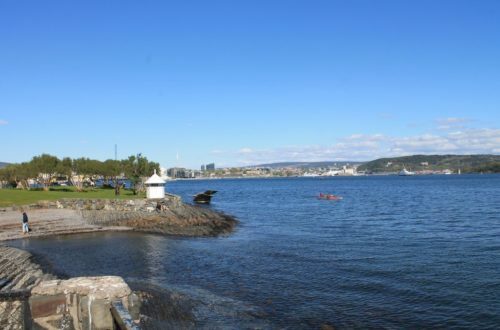 Credit: Libori Liboriberg. If you are planning on travelling a fair distance to your choice of market – think plane or long train journey, then make sure you book early. Prices jump for both transport and hotels in the latter half of the year in areas where its known markets are held, capitalising on people who maybe haven’t been so organised. If dates are announced or you have a rough idea when you’ll be visiting, then it’s worth trying to book during the January sales. Let us know how you get on with your Christmas market visit this year in the comments below! Great tips! 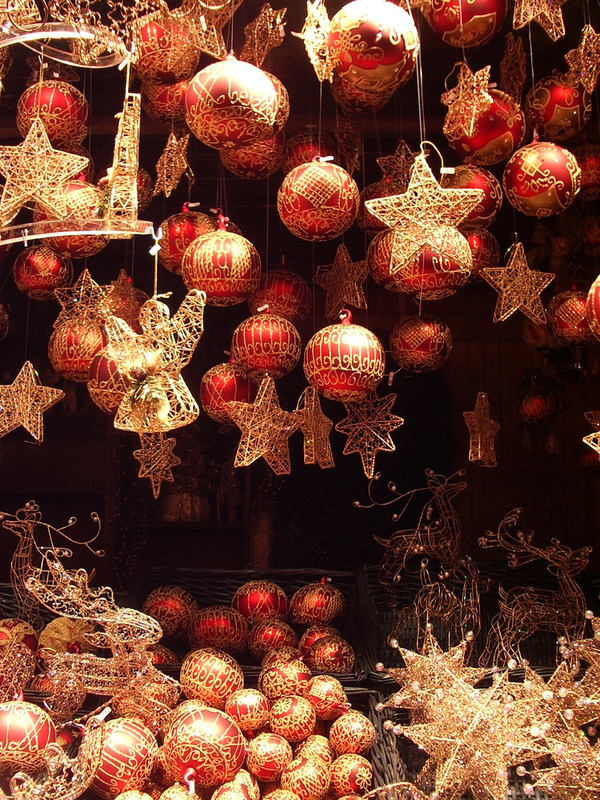 We love going to the Christmas markets in Germany, especially Munich. 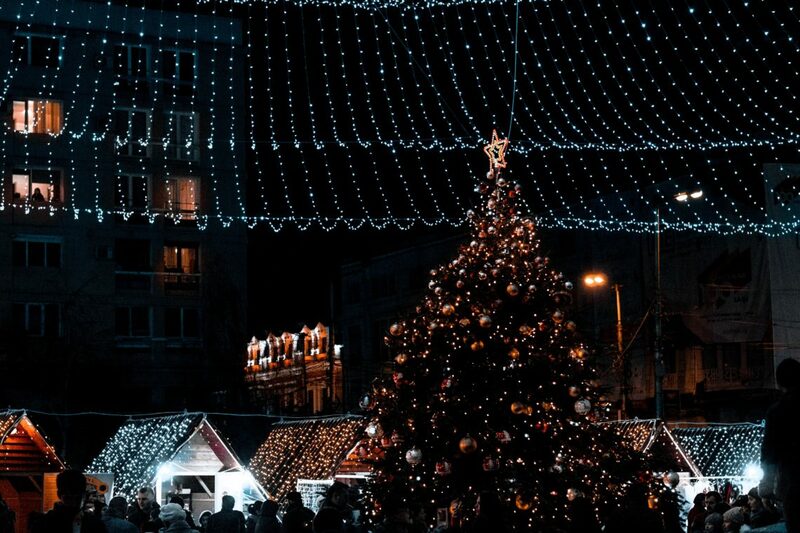 I’d love to try visiting some other European cities at Christmas too! What do you love about Munich, Catherine? Any others on your list? Oh I love a Christmas market and what a great guide. I love a good haggle too!!! Thanks so much, Bejal. What’s the best deal you’ve struck? What lovely tips! We’ve never done the Christmas markets so it’s on my list for next year! Thanks, Emma. Which ones are you thinking of?